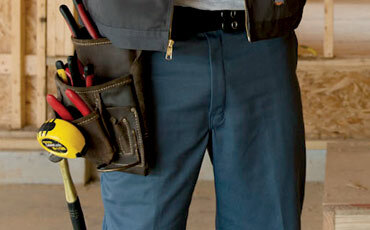 Since 1922, Dickies has been the leading seller of coveralls for men. Why? It’s because we know hard working men. 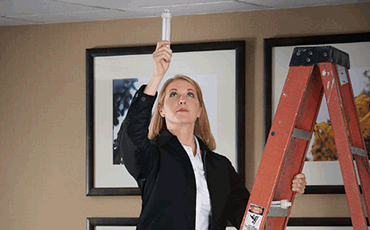 We know what it takes to stay safe, protected, and most importantly, comfortable throughout the work day. Our specially designed coveralls are designed for guys in the automotive, construction, hospitality, and maintenance industries. Go ahead, shop our collection of quality constructed, durable coveralls now. No two work days are the same, but there is a common theme—hard work. You put in an honest day's work, and so should your clothing. Our coveralls are designed to work with you, no matter what the day throws your way. Long sleeve or short sleeve coveralls, we’ve got exactly what you need. Constructed in a variety of colours, fits, and styles, you’re bound to find the perfect fit for your needs. Grab a pair of Dickies coveralls today for a better tomorrow at work.